To keep your tires for a long time, think about a wheel alignment! 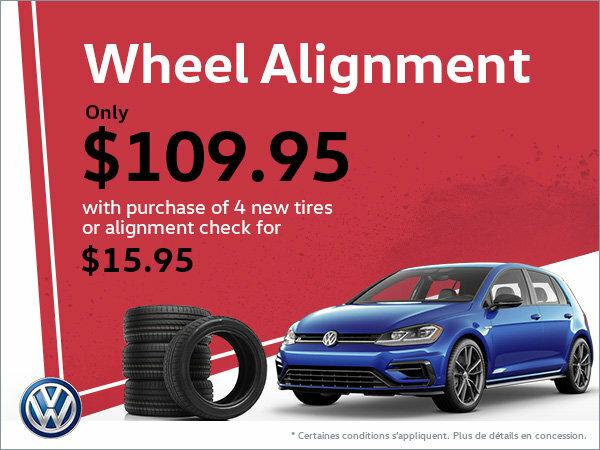 Furthermore, have a wheel alignment check for only $15.95. Do not miss these exceptional offers!